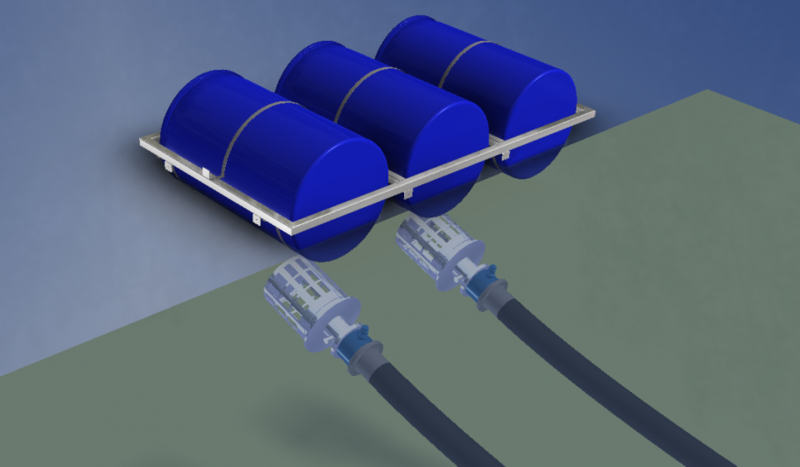 The difference between kits is the type of emitter sold in the kit, the total length of the drip lines, number of connection and fittings, and some very important components that you should consider buying separate or within the kit. Components like filters, pressure reducing valves, timers and fertilizer tank if you really into investing in the kit. As a grower, you need to decide what you are going to grow, is it flowers? vegetables? maybe small trees? Also are you going to grow it on the earth soil ? or maybe in some flowerpots? So let’s go to business and first explain you the differences between emitters in a kit and each one and its suitability. advantages of this dripper are that it can be positioned on the pipeline in variable spacing as required. please note that some kits come with PC emitters/drippers. PC stands for the pressure compensated, which means that the first emitter in the lateral and the last will have the same flow rate. online button drippers have min pressure that they will start work with, you will find it on the drippers manufacturer technical data sheet. this is really important because it means that if you your lack of this ‘min pressure’ at your water source, the dripper will not work. as we have min pressure we also have max, and in that case if you will have more then the max at your water source, you will have a failure the dripper, in that case, you will have to use a pressure reducer. 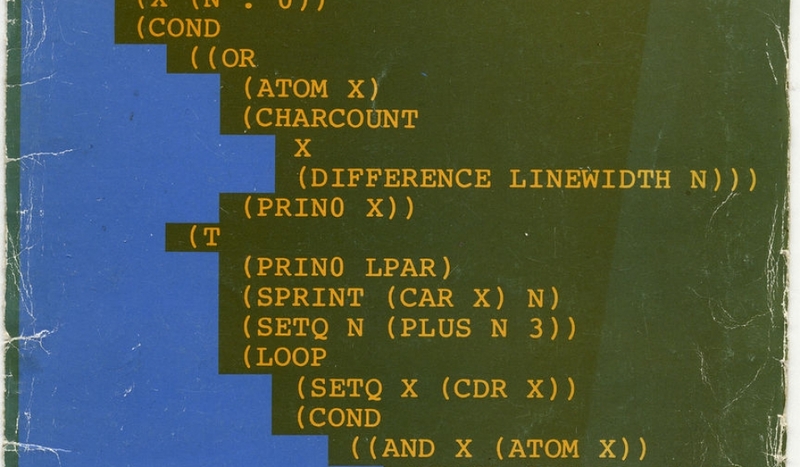 integral means that this device is already integrated as part of the pipeline and you don’t need to punch anything. That kind of emitters comes within a known spacing and flow rate, so it’s really easy to calculate how much time to irrigate based upon your crop type. integral drippers are considered super reliable and are widely used in agriculture. here we also have the option to choose from ‘pressure compensated drippers, or nonpressure compensated. Nice Tip : if you’re planning to grow your own vegetables and the length of your raised beds are short (let’s say 6 beds of 4 meters each) you don’t really need PC drippers, that kind of drippers used for long laterals in agriculture to compensate the Head Loss in the pipeline length . in short i can say “don’t bother” . Some High-End Drip irrigation exists in the market and are a great solution for those who have some long fields. That kind of driplines can irrigate hundreds of meter long (depends on dripper spacing: Short Spaces=Higher Flow Rate=Higher Pressure Loss) . NonPC drippers have lower ‘min pressure’ for operation, so if you have less than 0.5bar at your water source i will recommend you to use NonPC drippers like this one . Don’t waste your money on the cheapest drip irrigation kit (remember: im not reach enough to buy cheap things), check where the kit comes from, where the drip emitter are manufactured and how much water you are going to spend. on the long run its better to invest in expensive kits that will save you tons of water, will not have leakage and will irrigate accurately and give enough water to the root zone. 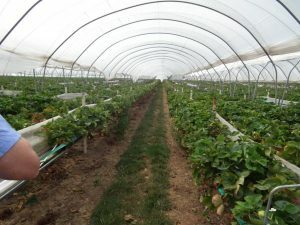 if you have access to buy drip irrigation lines of a well-known companies like : Metzerplas Or Netafim , don’t hesitate twice , those are way better drip lines, super accurate and have the a long history of proven technology. Remember: the kit is just the first part, do it right and you will sure enjoy the fruits of it. -Growing in pots? better using some micro sprinkler irrigation kit, as it looks and sits better then a drip line that goes from pot to pot, in this case, you will have the blind pipe and micro sprinkler leader that is punched into it (AKA spaghetti), the sprinkler sits within the pot. -Check the length of the pipes sold in the kit and see if its match your garden size. remember you need a blind pipe, (will be used to carry the water from the source to the first bed) and a drip irrigation pipe to all the irrigated area. – Check your water source pressure , if its too high you will have to use pressure reducer to protect your drippers. -Check you water quality, you might want to consider a filter that will protect your drippers for the long run .it will prevent clogging caused by bacteria and other debris the water contain. -Consider Buying a micro irrigation controller. why ?? first, your plans will get their water, even if you forget about them or you aren’t at home, and second you will not use excess water like in case you forget your valves open . -If you have any other question regarding this subject, I will do my best to answer and advice you how to install the system properly . just send an email. Please take a minute from your time and fill this short ‘Drip Irrigation Kit Survey’ so we can understand better the needs and do the calc for international shipping carriers in affordable prices. Undoubtedly, a well-planned drip irrigation project can significantly increase your system’s success. With proper planning, you can save both money and time while reducing the potential for dissatisfaction or confusion regarding the final product. When designing your field, the point is to be able to increase your ability to manage your crop, have a uniform application of water and nutrients, durable and high-quality components, reduced exposure to clogging risk, and increased production. Also, it is necessary the design allows for simplicity of not only operation but also maintenance, too. What Makes a Successful Drip Irrigation System? A lot has changed in the last decades. In the past, all you would ever want is a system to deliver water to crops, and that’s about it. Today, to become a successful grower, you need to have a system that meets the ET (evapotranspiration under standard conditions) demand of your crop and is capable of performing leaching, among others. Of course, you also need a system that can compensate for inefficiencies. To tick all the boxes, you want a proper irrigation design; a design that incorporates ergonomic, agronomic, and economic consideration into your system in full balance, and not a system that cuts too many corners, which result in significant annual labor cost that is far greater than the money you would have spent on having a quality system. How can you have all those in practice? With a system designed with easy-to-use, proven technology and always with attention to the selection of products and routine maintenance to reduce the risk of clogging. What you REALLY get from Big Drip Irrigation Manufacturers , and how Drip Irrigation System Cost can differ depending on your designer. Most big names in the field work solely for the profit and implement strategies that will always be having their clients coming back to them for more purchases. You will see that they offer free design of fields to any interested customer. Sorry to break in the bad news, but there nothing free. There is ALWAYS a catch. 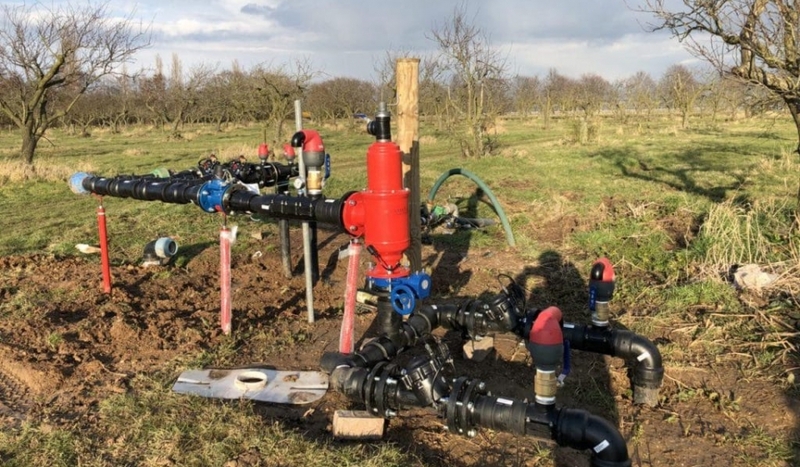 In this case, big drip irrigation manufacturers sell the drip laterals to their clients and all other equipment (valves, pumps, filters, air/vacuum relief vents, etc.) from various manufacturers they have agreed to work with. What this means to you, the customer, is that you don’t really get the best deal in the market, because you are only offered the equipment they want and not all the best to choose from. That aside, they slightly overprice the drip emitters. 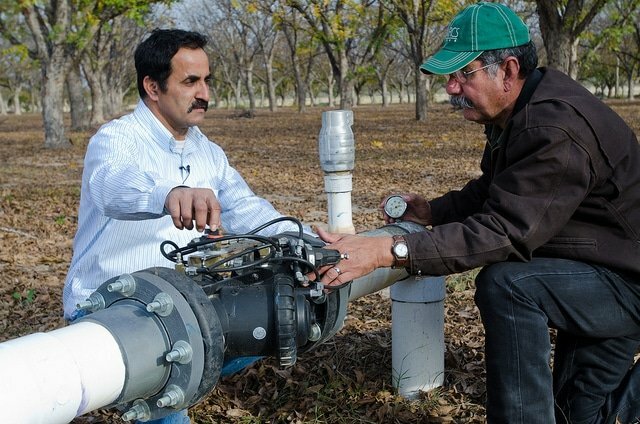 Considering that there could be thousands to hundred thousands of those in irrigation projects, overpricing equipment with such a huge waste makes them big money on your expense. In reality, when they design, they usually don’t go into the small details as they should, and design to sell more equipment. So, is design free after all? Don’t you pay a huge price for that “free” design? Sadly, people usually don’t search too much for unbiased designers and go straight to the big guys. This leads to a huge loss for them as they end up paying more and getting less. Is it what YOU want? 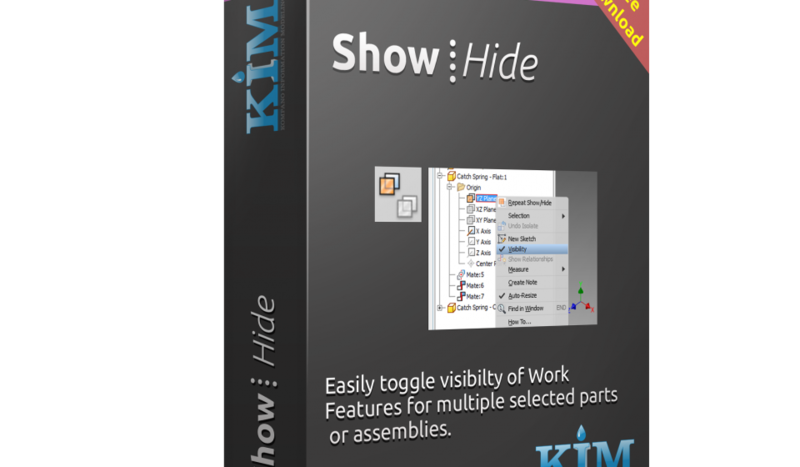 In a nutshell, everyone here at KIM respects their job and the people that trust us with their project. 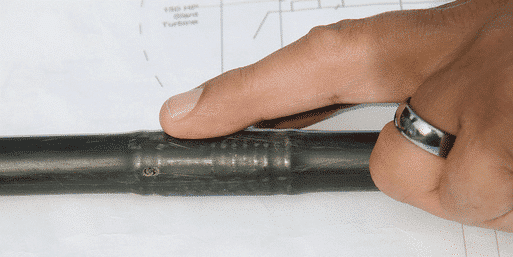 We design remarkably accurate and detailed projects, pay thorough attention to using the correct codes, and run compatibility checks with ALL related accessories and their codes (ISO, BSTD, DIN, ASTM, etc. ), to name just a few. That said, we also model all relevant details in 3D, to avoid errors and create an automatic BOM. Needless to say, our negotiations are not limited to just a few companies that sell equipment, but include a wide spectrum of equipment manufacturers so that we provide our customers with several options, with different levels of quality equipment per budget. As you can see, you are valued indeed. It is an undeniable fact that drip irrigation system is the key ingredient for countries to have significant impact in saving resources, cost of farming and profitability of yields. Food security is certainly a concern for the rapidly growing world’s population and this means people have to come up with better agricultural ideas to help feed the world and no country has made breakthrough in irrigation technologies than Israel. Israel’s drip irrigation system has had quite significant improvements to become the leading trend setter in the world today. It is supplying the world with technologies that help tens of millions to put food on their table. One particular firm Netafim in Israel has impacted global food production by their technology which enables farmers to reap crops twice a year rather than just once as was previously experienced. The technology known as ‘Tipa’ is a very simple technology that makes use of gravity when there lacks water supply from the rural areas. The technology is also being adopted in other African countries like Kenya, South Africa, Niger and Benin. The country is also home to many irrigation companies which produce different technologies used in the worlds irrigation market today. The companies include The AIDL watering system which manufactures plant drip watering system for potted plants. The system employs a sensor technology that detects soil moisture content and releases water to the plant in response to moisture changes. Metzerplas Irrigation- a kibbutz based industry of micro-irrigation products and various types of pipelines, SP pipe for cold and hot water plumbing, PE pipes for water infrastructure and telecommunication, and unique drippers designed with the widest dripper inlet filter and are well suited for SDI (Sub-Surface Drip Irrigation). Galcon- a leading manufacturer of smart monitoring and control irrigation solutions for home owners, professionals and agriculture. Amiad-Arkal Filters -filtration solutions from independent farmers to large agricultural co-ops. Ein-Tal irrigation systems which mainly focus on micro drip irrigation systems based on gravity which does not require water pressure systems. Sadot who are manufactures of fertigation platform and shibolet irrigation systems. The Al-Magor Metal and Plastic Works which deals with hand tools for punching holes into irrigation pipes and tools for inserting PVC fittings, irrigation controllers and generally irrigation fittings. Electrofusion fittings are specifically made for high performance, reliability and long life span, the Plasson Company ensures all the above are meet in their fittings products. In addition to that they offer superior custom fitting designs, compatibility and automated controlling. Micro irrigation or just drip irrigation offers different types of irrigation in it. Subsurface Drip Irrigation is a specialized type where drip line, supply and flushing units are buried beneath soil surface. The technology has been used in Southern California for around forty years now. It offers numerous advantages like delivering water and nutrients directly to the soil, allow farm personnel to easily access the field for cultural operations even when irrigation is in progress and operates at frequent intervals of varied duration to address the many farming objectives and challenges experienced. Thanks to the Israeli’s cutting edge technology, Israel not only produces most of its own food but also able to export about $ 1.3 billion worth of agricultural products annually to the world market. The irrigation supplies Israel contributes to the world enable them to bring a further $ 1.2 billion to their economy by selling them overseas. They have achieved this great fate in drip irrigation because their farmers and scientists have had vast experience in dealing with difficult environments and limited water supply. The Center Pivot was invented in 1948 by farmer Frank Zybach, who lived in Strasburg, Colorado. The Center Pivot is an automated irrigation method that covers around 40 percent of the world’s croplands. The cost of the unit and installation is relatively high and runs around 1,100 USD per hectare (Ha). Therefore it is suited for large areas. The area covered by a Center Pivot can be from 3.5 Ha. to 60 Ha. 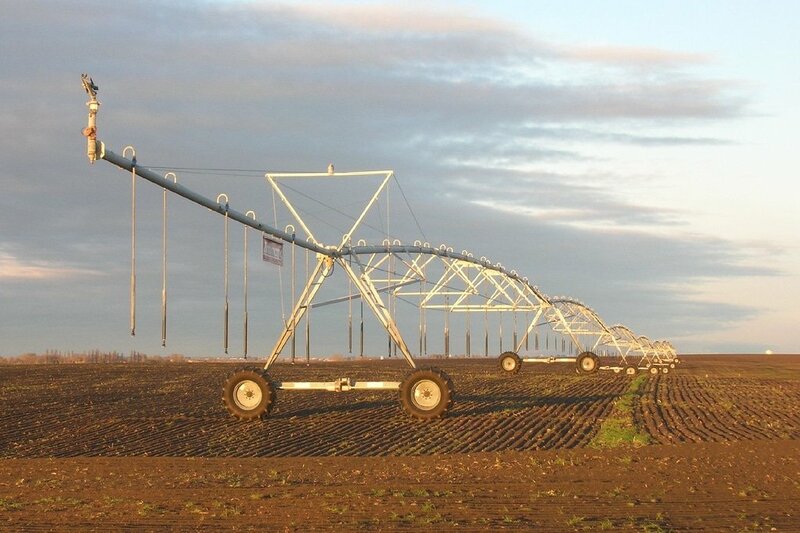 The Center Pivots last for a long time, around 15-20 years depending of the quality of the equipment and the level of maintenance.The Center Pivot is built from towers based on wheels, and spans between them. 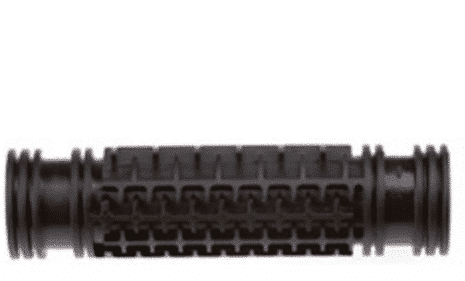 The spans of the machine is made from aluminum or galvinized steel pipes in differernt sizes. 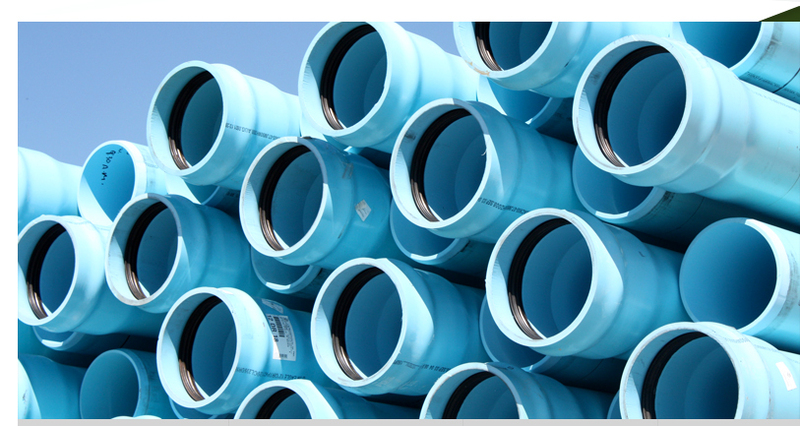 These pipes can be 6”, 8”, and 10” in diameter and function as a structural frame and as the water carrier. 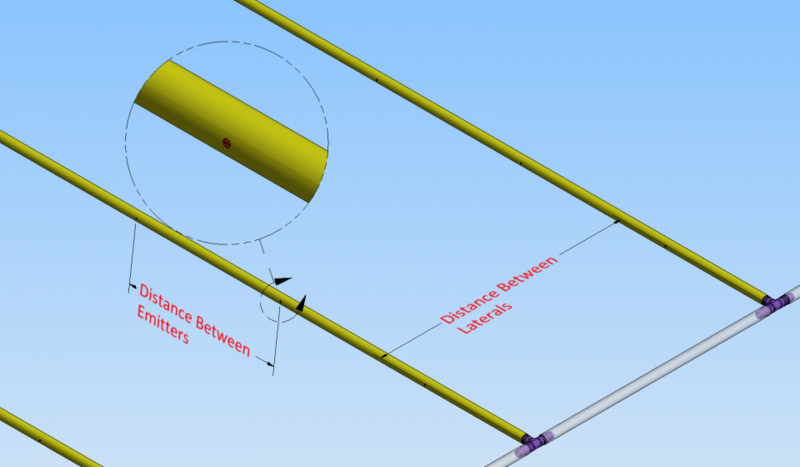 there is an option to add an overhang segment (which just like it sounds hangs in the air on one side) that runs between 5m to 25m in a smaller diameter pipe. At the edge of the last span there can be an option to attach a corner system that can irrigate the difference between a circle and the square surrounding it. *See Diagram A. 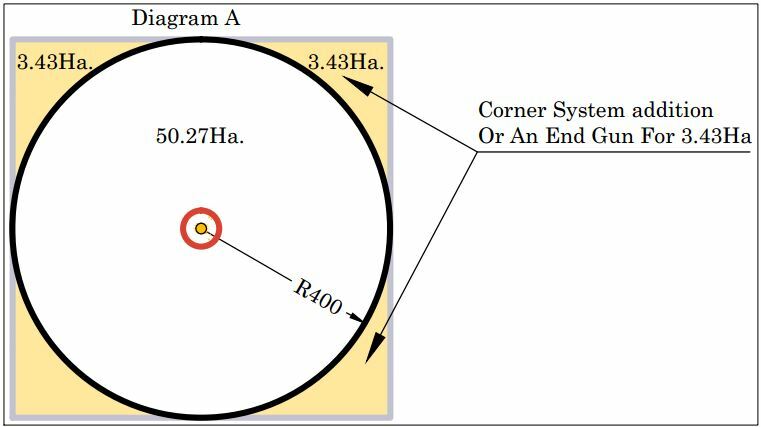 (In the diagram you can see an example of a 400m radius Center Pivot that covers 50.27 Ha). The Center Pivot is anchored in its base to a concrete pad footing and rotates around a fixed point. In that point is also the water source and main control electric panel. This machine rotates continuously while irrigating. Each tower moves in short, intermittent steps to maintain its alignment, since each segment covers different areas of the circle.Between the steel segments are emitters (sprinklers) that can be either rotating or stationary. 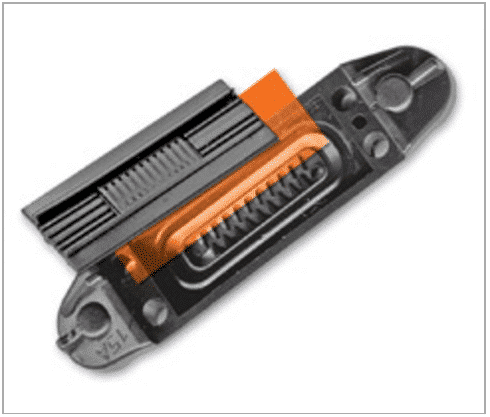 Each type of emitter is designed for a specific set of operating conditions. 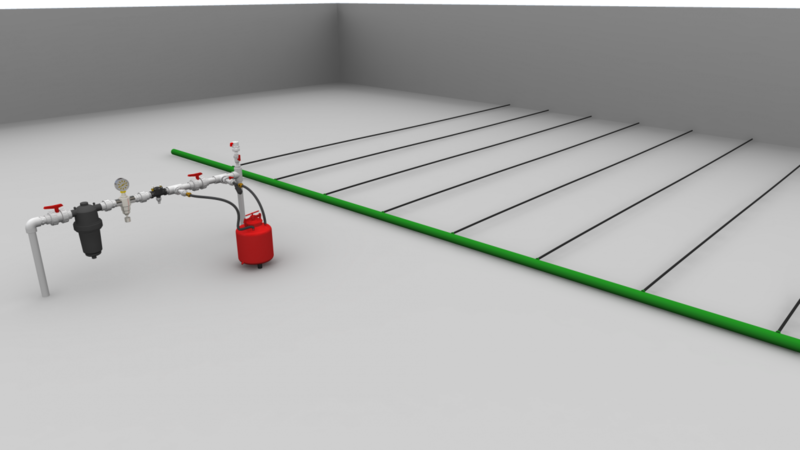 Today you can find many types of suitable emitters for different purposes.Size and the uniformity of the sprinklers are calculated before installation and are mounted from the spans in different spaces, between 1.5m to 6m. Center Pivots can be a great solution for large, relatively flat areas because of low maintenance costs and simplicity of operation. However, they aren’t appropriate for odd-shaped fields or complex topography. Israeli agricultural research is world class in its scope and its findings. Across the world, Israeli breakthroughs in plant physiology, genetics, and technology are providing flexibility to growers in a rapidly changing climate. 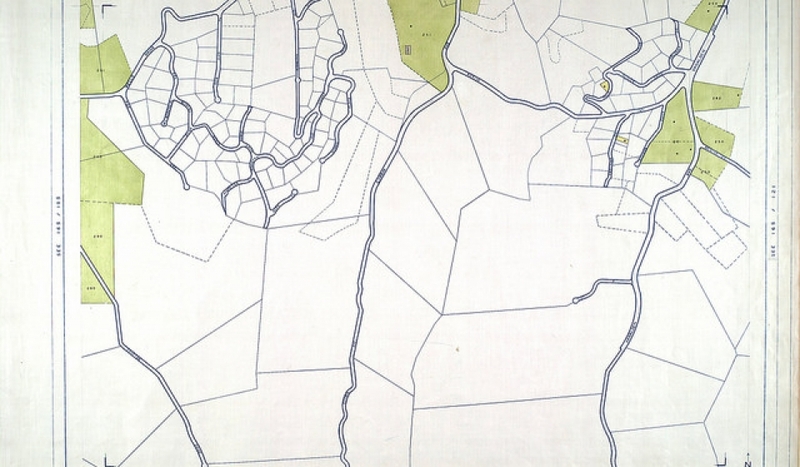 However, these strides would not be possible if it wasn’t for the most basic, and ingenious, technological breakthrough since the advent of irrigated agriculture fields. Israeli drip irrigation systems have enabled water-use efficiency unlike any other irrigation system available. With drip irrigation, individual plants water-use requirements can be managed. 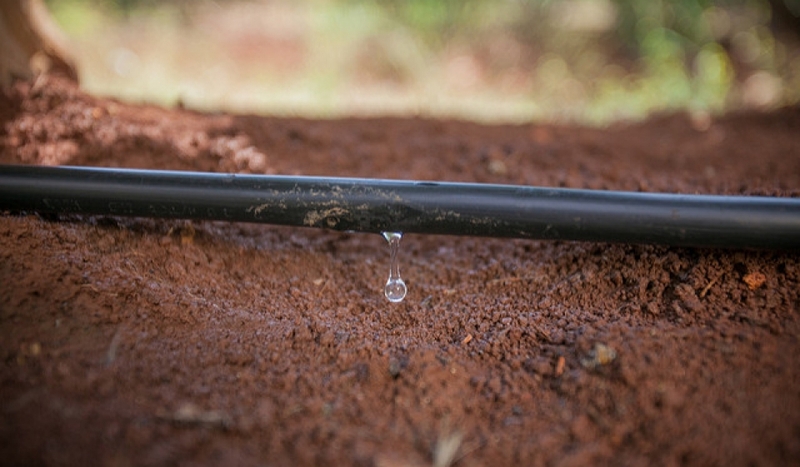 On a whole-field basis, the drip irrigation system supplies water directly to the plant roots, while limiting the possibly wasteful effects of evaporation. Every drop of water can be managed and conserved with drip irrigation systems. As an agricultural researcher, I am highly indebted to the development of drip irrigation My research focuses on the different types of salinity stress an olive tree may experience; salinity from variable salinity in irrigation water, and salinity derived from variable amounts of irrigation water. My olive trees must receive a daily, controlled amount of irrigation water; otherwise my experiment will have too many variables to investigate my hypothesis. The controlled pulses of irrigation water from the emitters allow me to isolate the various environmental variables from the variables I wish to control. When my research is finished, I hope that my findings can be implemented on a whole-field scale. Salinity research will further optimize drip irrigation. The future of drip irrigation looks incredibly promising, as we all will inevitably have to make more from less. Drip irrigation is pivotal in our pursuit of economically efficient and environmentally friendly technologies. when it does not occur in the right amounts and at the required time, drip irrigation provides the best alternative. Drip irrigation has been in existence for several years, and has since evolved into the best method of irrigation. Using irrigation means that rain is scarce or unpredictable, and water becomes an important resource in this case. Drip irrigation is designed in such a manner that there is little to no waste. Where drip irrigation pipes are properly designed and laid, water loss is minimized. Drippers are placed at measured intervals inside the pipe, which means water is sustained for some time and it is delivered directly to plant roots to minimize running. Similarly, soluble fertilizers are fed to the plant together with the irrigation water instead of spraying foliar fertilizers independently, which too reduces the amount of water spent on the crops. The initial cost of setting up a drip irrigation system may be high but as mentioned before, it pays back so quickly and earns high profits. Remember, there are little to no labor costs involved especially after establishment of the system. This means once it is in place, you will only need few maintenance services and your crops are served with enough water all year round. Choosing the right type of emitters is essential. 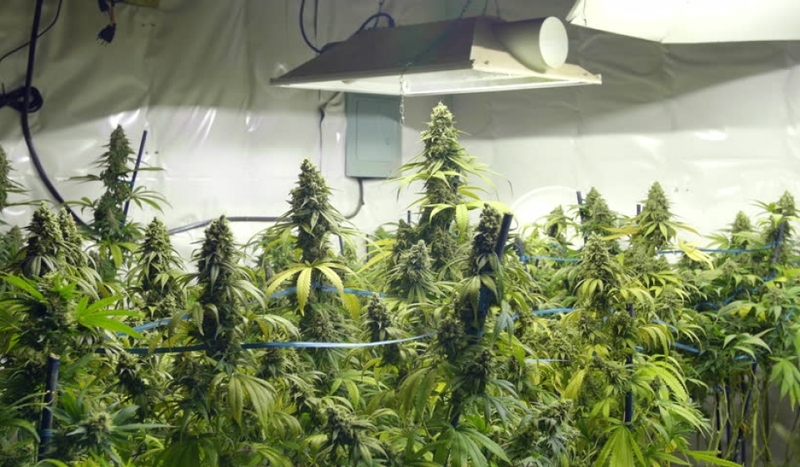 while using a professional emitter device, weed population is decreased and the ability of the plants to utilize energy for themselves is increased. Therefore, less chemical will be used to prevent weed growth. *Some amazing results of weed reduction showed with the use of sub-surface drip irrigation (SDI) . Selecting the right company or professional to design the system for you implies that you will have an efficient design that considers the future maintence of the system. 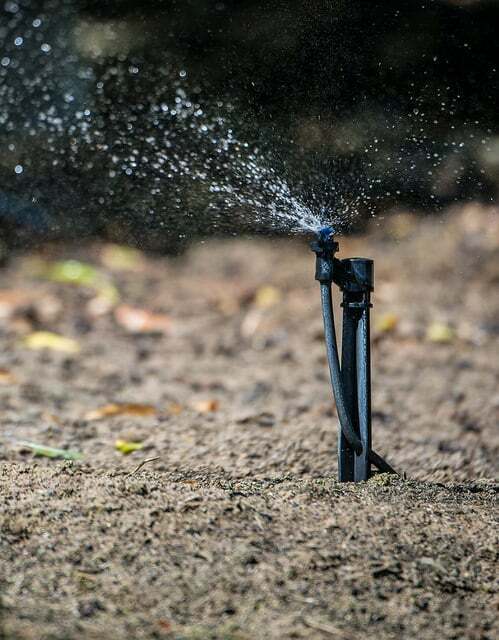 Maintenance of drip irrigation is fast and easy as long as you have the set of accurate design plans that will serve you for the long run, in case you need an update or change. In summary, drip irrigation remains one of the most highly effectively irrigation strategies. 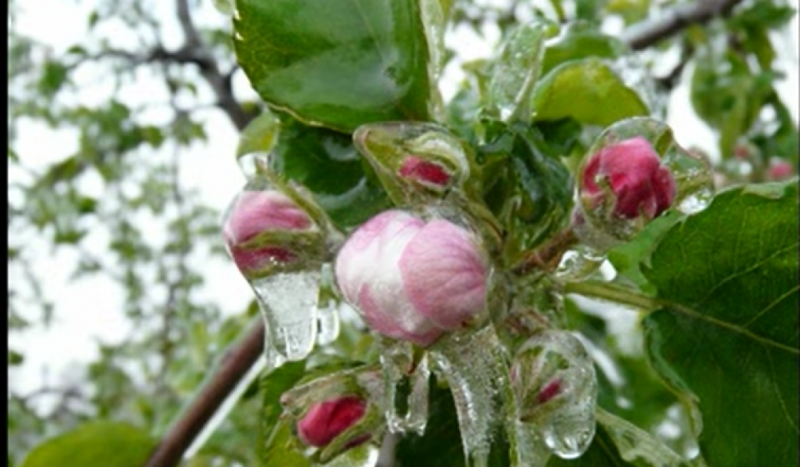 There are many Advantages of drip irrigation However, it is not a do-it-yourself installation. Consider the services of a design and installation professional and you will be treated to the best irrigation system for subsistence and commercial purposes.